I know this truth now, that this journey takes patience, lots and lots of patience. But then, when I was just learning to wait, everything inside of me buckled against these words. Once I had foster care on the brain, it wasn’t going anywhere. I couldn’t sit still, knowing there were kids who needed a home, and that our home could be the one for them. On December 24, as we exchanged our night-before-Christmas gifts, my husband wrapped a note with a promise to pursue my dream: “Let’s become foster parents.” I was ready--right that second--to have a child in my home. Right that second. I had waited for my husband to get on board. Then I waited for the first information meeting. I waited for our first home study meeting, our first training, our first inspection. I waited for the license, the first call, the first placement. I didn’t do well through any of the wait, holding my impatience with a stubborn grip. Nine months later--exactly as long as it takes to bring a child into your family the old-fashioned way--we welcomed our first foster daughter. Now, I had a child to love on. The wait was over. Except, it wasn’t. 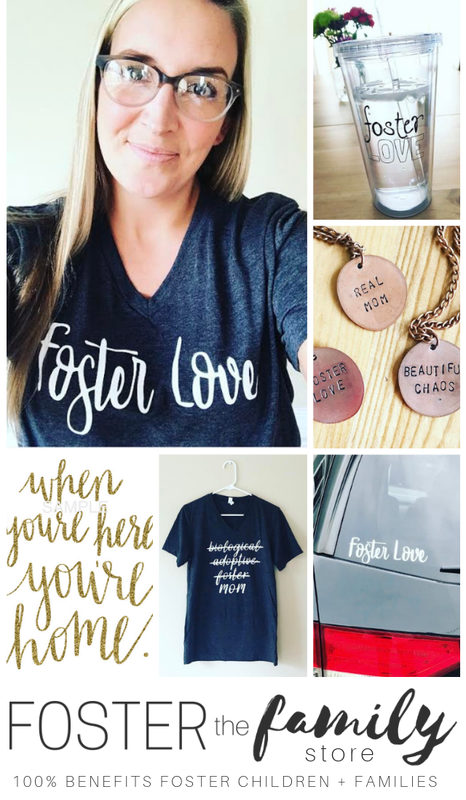 Once the wait to become foster parents ended, the real waiting began. We waited for the first bit of information, the first court date, the first ruling. We waited for parents to show up to visits and psychologists to give their expert opinions. We waited for reunification times and adoption days. The wait continued and continues still. It was hard, but it’s gotten easier. Patience has become a learned friend. If you are a foster parent, you will learn patience. You can learn it by practicing the Finn-kid definition of patience by “waiting with a happy heart.” Or you can learn it by kicking and screaming and complaining and worrying. But you will learn it just the same. Maybe you’re waiting for your license or your first placement. Maybe you’re waiting for a court date or a ruling. Maybe you’re waiting for information about your reunified foster child or that long-yearned-for adoption date. Maybe you’re waiting for your child’s heart to turn around or behavior to change. God is there, with you, in the wait. In countless ways. In three ways, specifically. Yes, God is the God of eternity past and future, for whom time doesn’t define or limit, for whom a thousand years is like a day and a day like a thousand years (2 Peter 3:8, paraphrased). But He’s also the God who lifts and sets the sun to form our days, who appoints the day of salvation, who created a season and time for everything under the sun (Psalm 65:8, 2 Corinthians 6:2, Ecclesiastes 3, paraphrased). God is intimately involved in your story and your child’s story and “holds [your] times in [His] hands” (Psalm 31:15). He “makes everything beautiful in its time” (Ecclesiastes 3:11), and He’s beautifully writing the timeline of your life and your children’s lives. God is working out the details, in his timing. I remember when I read my daughter’s file and saw all the referral calls that came and were ignored, the times she should’ve been removed and wasn’t. I felt physically ill. Someone dropped the ball. Someone didn’t protect this child. It wasn’t right. 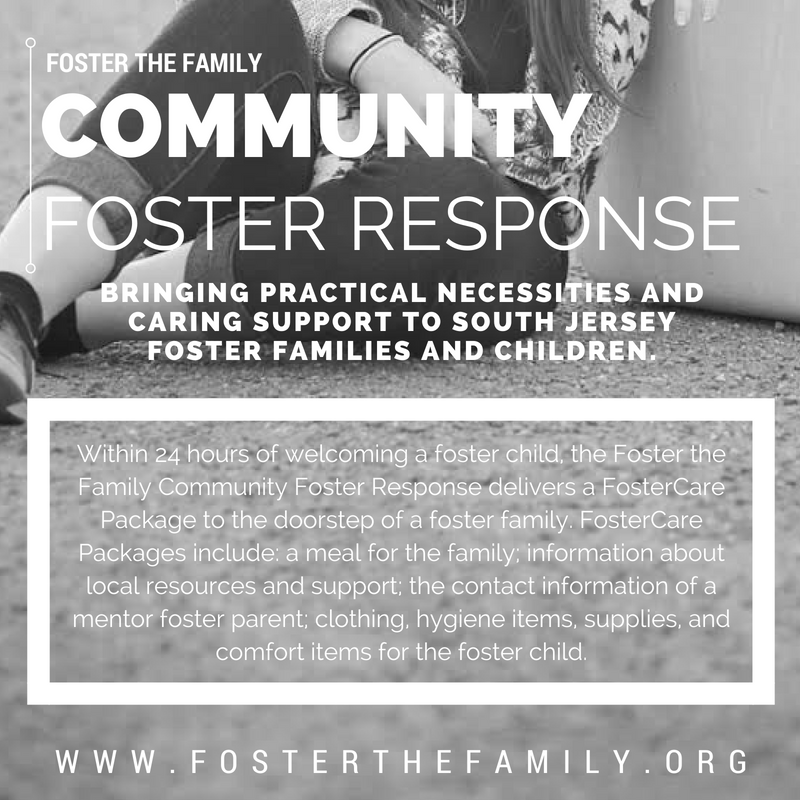 But then I noticed the dates and this reality: if she had been removed the first time a call was placed, it would’ve been before I was even a foster parent. She wouldn’t have been placed in my home. She wouldn’t be my daughter. Maybe you’ll learn details like this that calm your impatient heart. Chances are you won’t. Either way, God is perfectly arranging the details of your life and your children’s lives in his perfect timing. You’re learning something right now, growing into something right now. If you’re his child, He promises it. As you wait, you’re being transformed into His image from one degree of glory to another (2 Corinthians 3:18, paraphrased). As you wait, He’s pruning you to become even more fruitful (John 15:2, paraphrased). As you wait, He’s conforming you to the image of Jesus (Romans 8:29, paraphrased). As you wait, He is carrying His good work in you on to completion (Phil. 1:6, paraphrased). Right now, in your wait, you are becoming who you need to be to do what God has called you to do. Maybe you’re feeling weary of the wait. But there is hope. If you give up the aimless, impatient waiting and pursue an active waiting, one that waits in the Lord, you won’t continue to feel weary. For it is there that there is strength. “They who wait for the LORD shall renew their strength; they shall mount up with wings like eagles; they shall run and not be weary; they shall walk and not faint” (Isaiah 40:31).